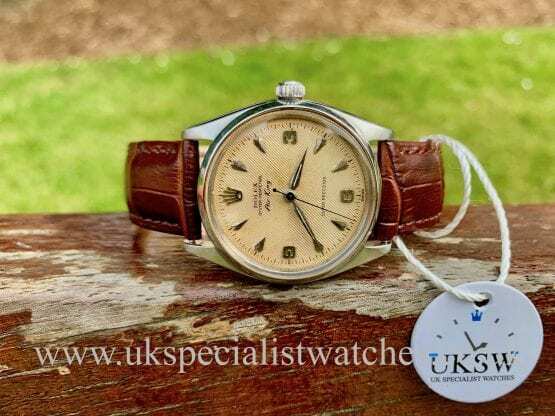 To date, the highest bid ever placed on a watch is the stainless-steel Patek Philippe that achieved an eye-watering $11.1 million at the Phillips auction house in November. Patek Philippe only produced 281 of these vintage 1941 models, majority in gold. However only 4 were made in stainless steel. Amongst the most collectable timepieces is the Rolex Daytona 6239, a rare, limited run produced from 1966 until the mid-1970s. 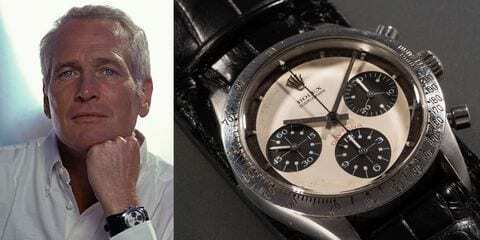 The watch was only made famous by the actor Paul Newman who wore one daily in the 1970s. When they were first introduced they were not the most popular, in fact most dealers had difficulty selling them! Recent auctions have previously sold the Daytona 6239 for extremely high figures as in May an 18ct solid gold “Paul Newman” Daytona reached $3.7 million at Phillips in Geneva. A year prior the same auction house sold a stainless-steel version for $2 million, however these two watches were not owned by one the biggest actors of the 1970s. 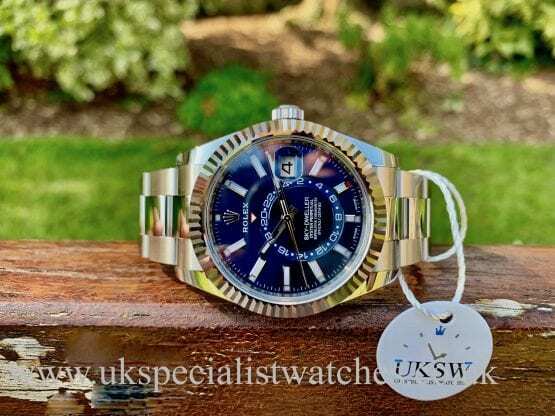 Phillips auctioneers estimate that Newman’s stainless-steel Rolex Daytona watch will fetch more than $1 million, considering a standard Daytona 6239 achieved $2m its quite an under-estimate! Given its history and condition, vintage watch enthusiasts are predicting figures as high as $10 million! The auction will take place in New York October 26th. 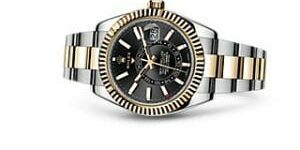 Everything You Need To Know About The New 2017 Rolex Sky-Dweller’s.